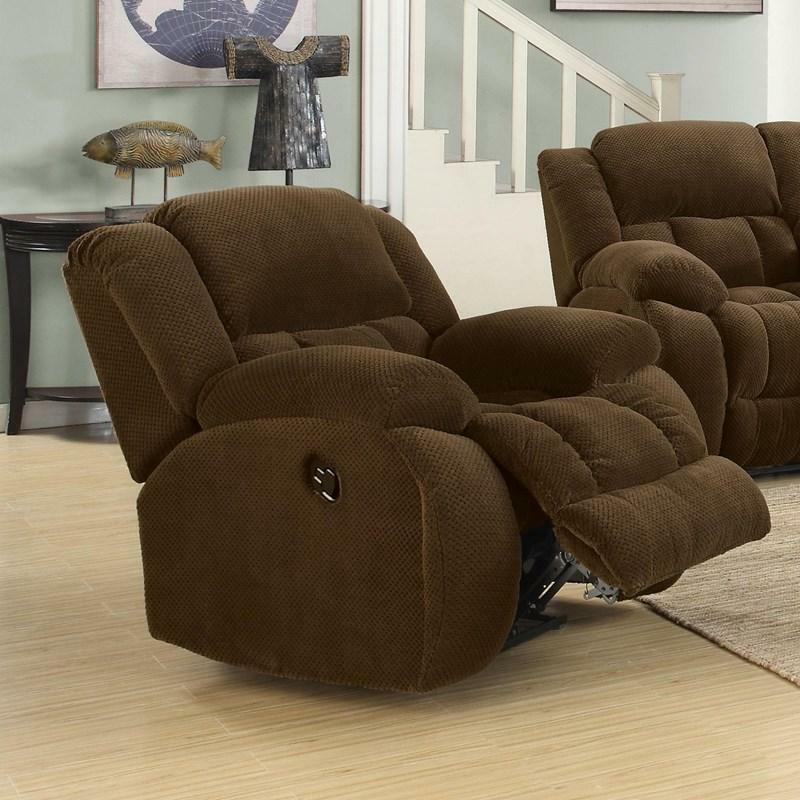 The Weissman motion glider-recliner offers an ultra plush seating. 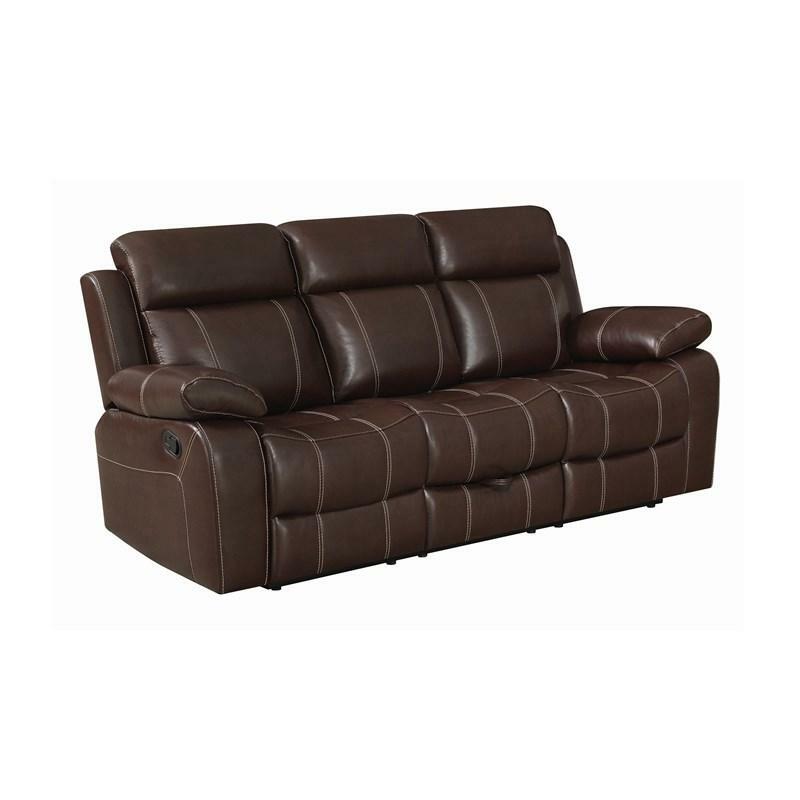 It features high back pillows, padded seats, and pillow armrest. 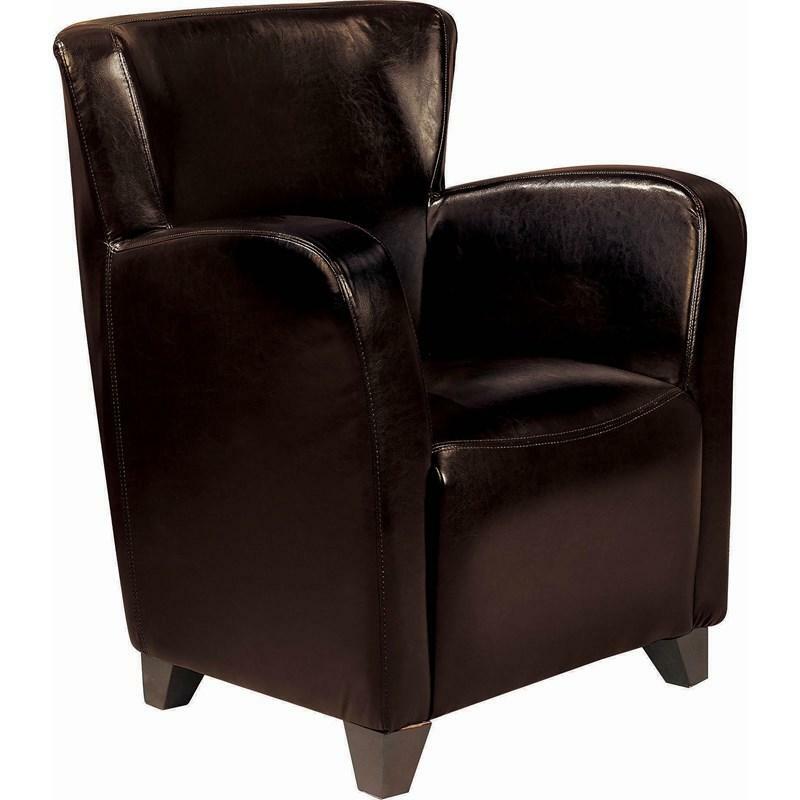 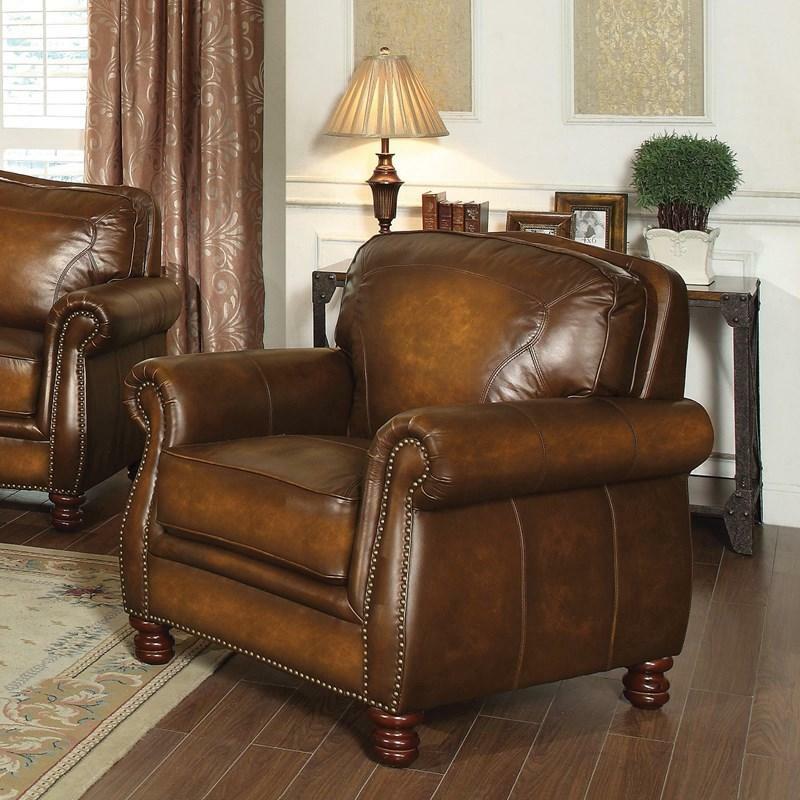 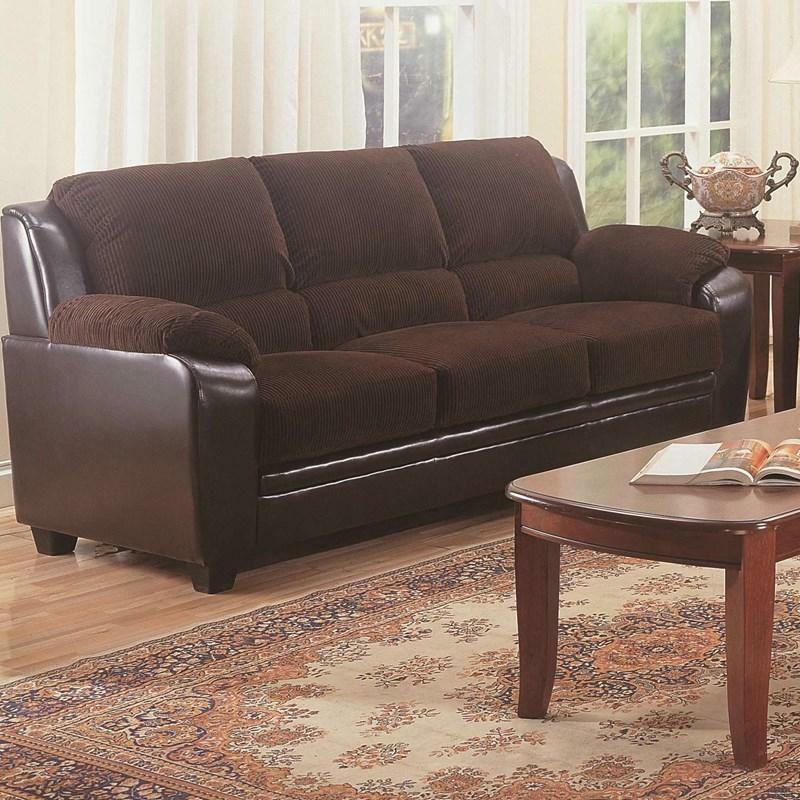 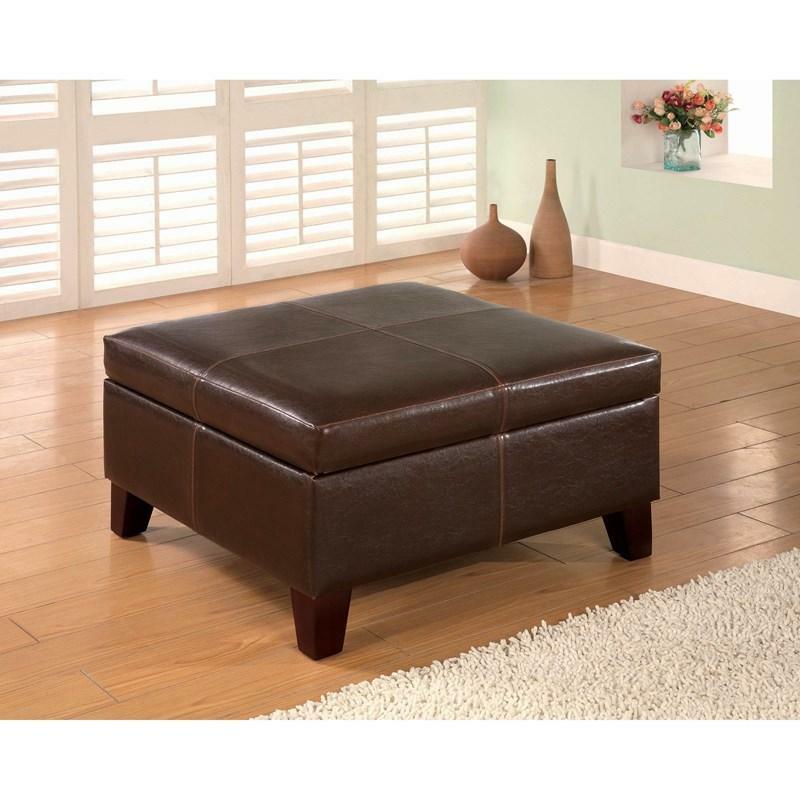 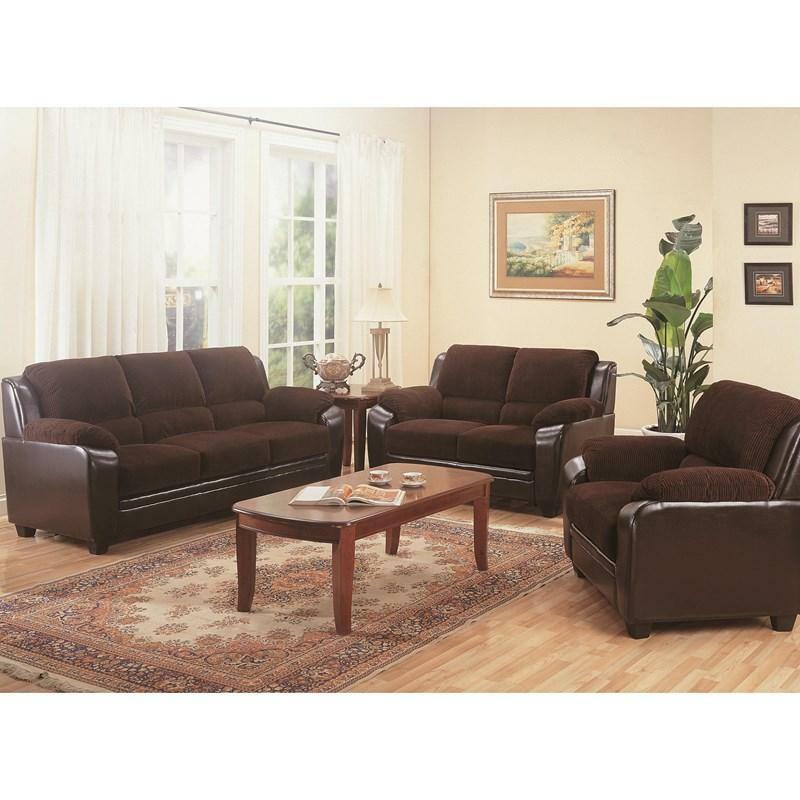 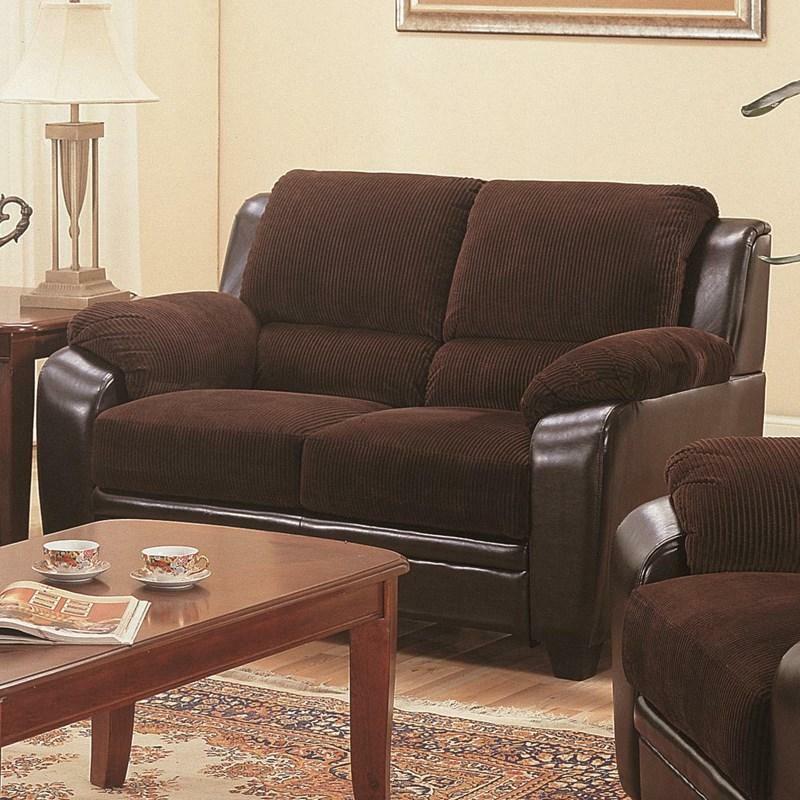 This brown motion recliner also provides the surpassed comfort.